Today most mobile app offer beautiful and simple designs. But what gives one an upper hand, is minimalistic approach, intuitive user-experience, innovative designs, elegant layouts and nice typography. 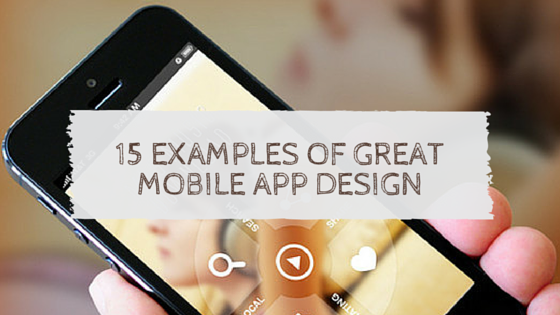 If you’re looking for some inspiration for your mobile app’s design take a look at awesome inspiring and eye catching mobile app featured here. 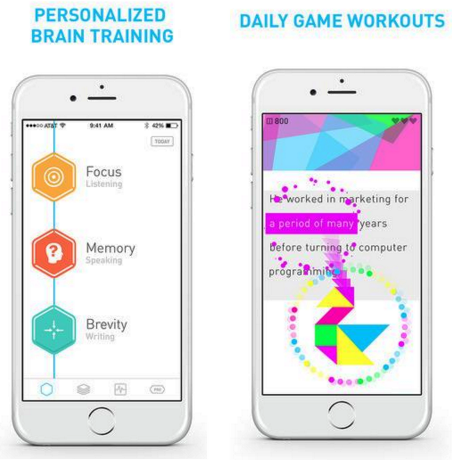 Awarded app of the year 2014 by Apple, Elevate is an educational app that is designed to improve focus, speaking skills, processing speed, memory, math skills, and more. Elevate stands out among its competitors due to its smart design and great algorithms. 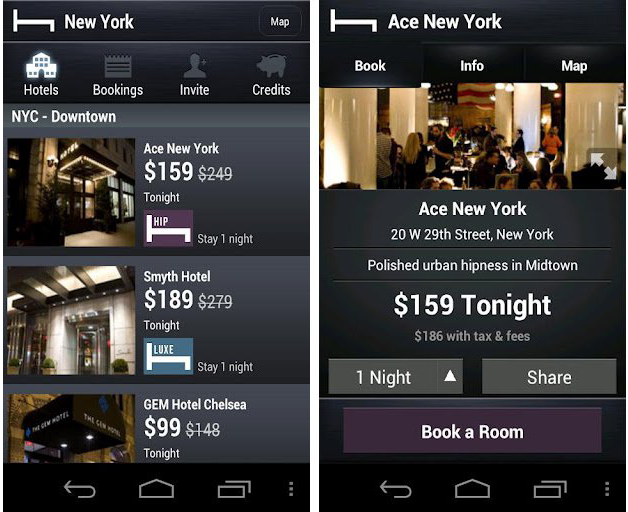 This app is use to book the nearest hotel in major city. Their dark website combined with light fonts create a very attractive and elegant feel. 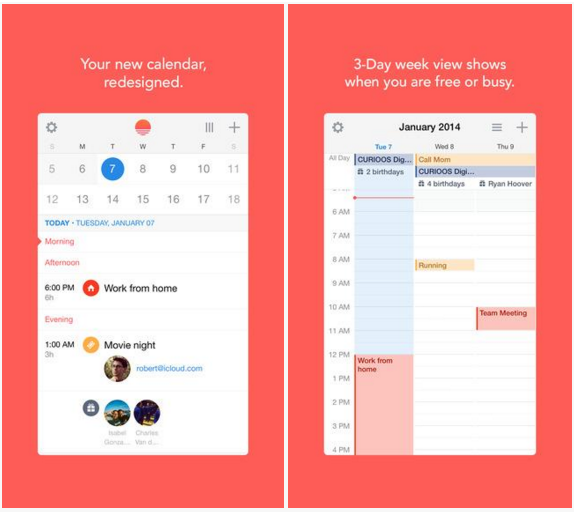 This free calendar app has been featured by top websites like CNN and TechCrunch. Its gorgeous design uses smart icons and is made with love to provide a completely new experience. 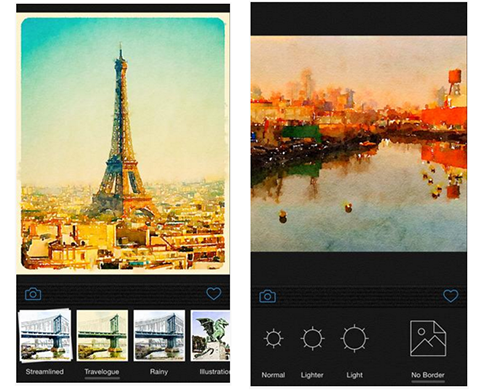 Included by Apple in Best of 2014 list, this app lets you capture the essence of your photos in excellent, liquid color. It has a very user-friendly interface and an intuitive design which makes everyone feel like an artist. 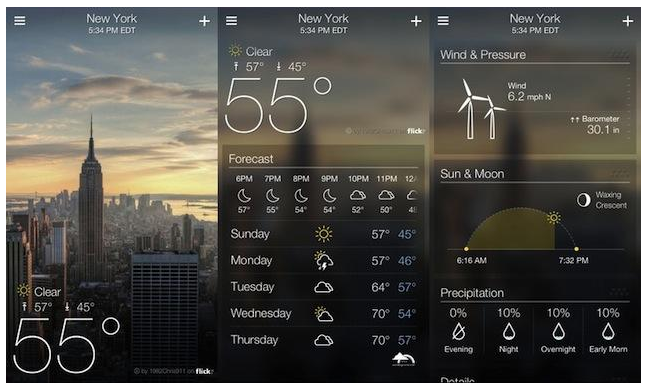 This breathtakingly beautiful app received the Apple Design Award 2014 and is amazingly popular among android users for a reason. 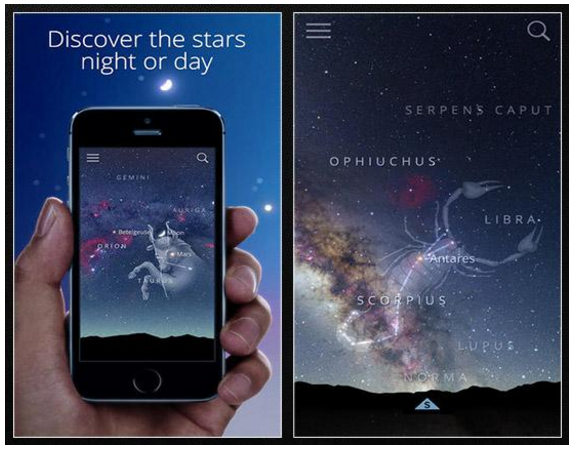 A star and constellation guide has never been more gorgeous and easy to use. It’s stargazing fun for all ages and experience levels alike, due to its visuals and imagery that give you brilliant realism. 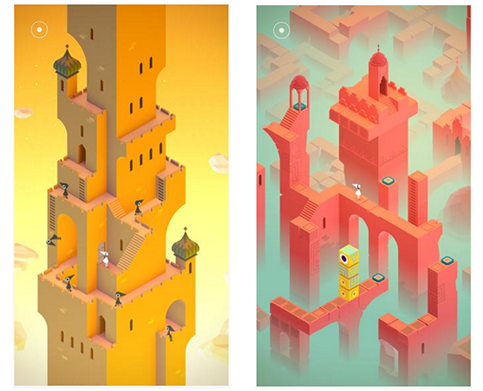 In Monument Valley you will manipulate impossible architecture and guide a silent princess through a stunningly beautiful world. This surreal game will take you off your feat by its fantastical architecture and impossible geometry. 7. Hy – how much water did you drink today? 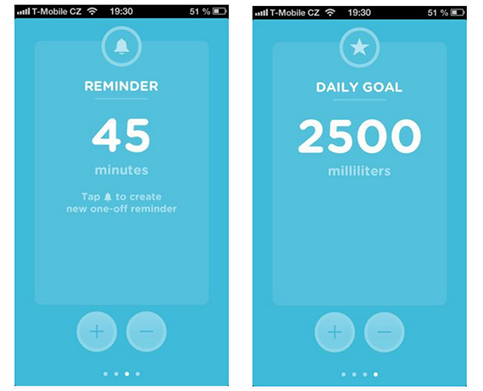 “We could not find one simple, quick & beautiful app for tracking hydration, so we had to build it ourselves”, says IF Group, designer of Hy. The design is simple, intuitive and fast. Visit site : Hy – how much water did you drink today? 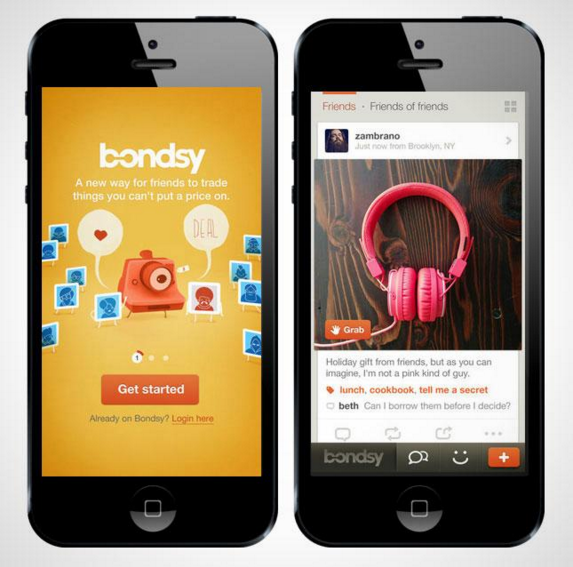 Bondsy is an innovative way to buy, give, or trade things with friends and extended social circle. Also known as the “the social network of things”, the app has a truly stunning interface that is clean and simple. The best thing about Tumblr app is it’s menu, the icons are beautifully crafted, they they are full of features that most social media sites lack today. The icons make posting something on Tumblr just a little bit more fun. Gogobot is an award winning, free app which will make the best companion to travel with! 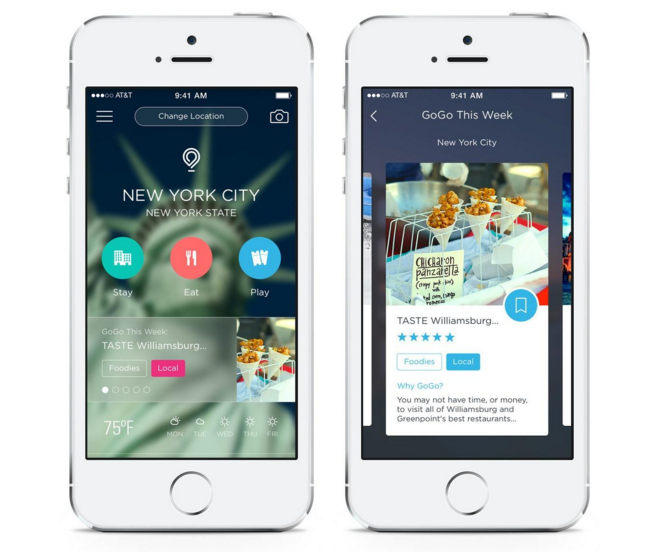 Whether you’re planning your next getaway or simply exploring your own city,Gogobot is the complete travel guide. 11. 30/30 – You have never experienced a task manager like this! 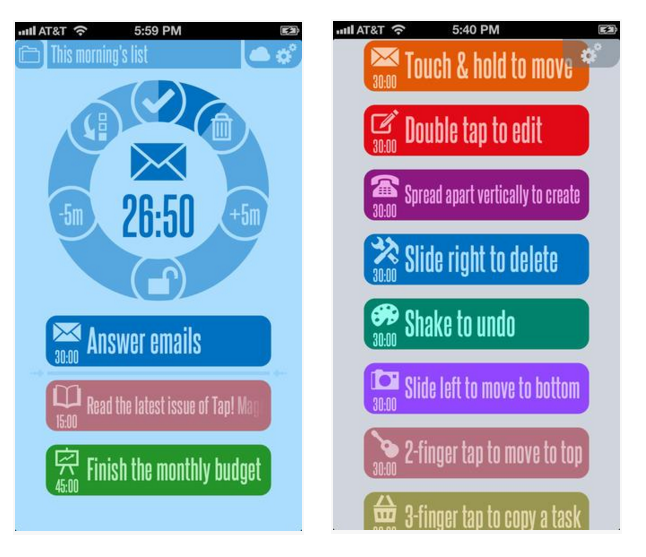 The simple, attractive, free and gesture-rich app 30/30 will enhance your productivity. You set up a list of tasks, and a length of time for each of them. A great use of colored bars and iconography on this app is a visual treat. Visit site : 30/30 – You have never experienced a task manager like this! Start is a simple yet bold, gesture-driven alarm and stopwatch. 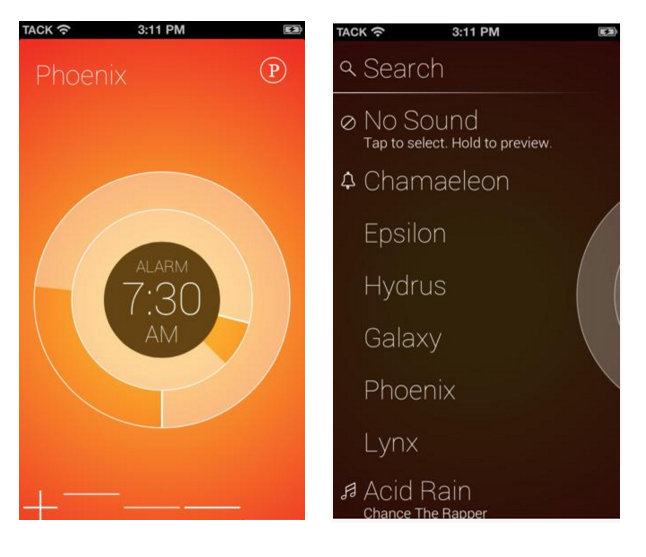 Tap the plus icon to create your alarm, spin the dials to set the exact time and customize your alarm with default tones or your personal music. Tap the arrow and direct Start to launch into your favorite app after you wake up. 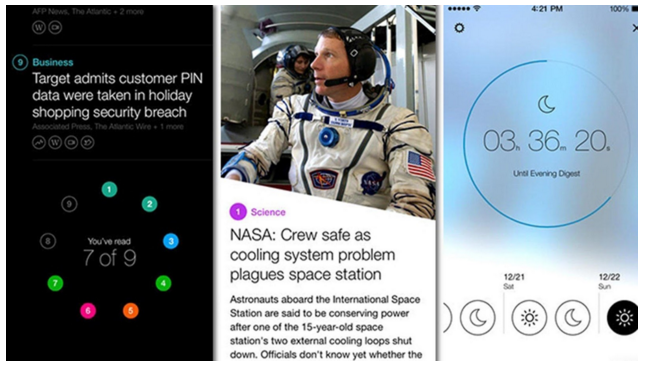 This comprehensive, easy and complete app turns browsing the news into a beautiful experience. The design won the Apple Design award 2014 and has been downloaded by millions, because of its user experience and effortless design. The stunning pictures and accurate forecasts make weather updates inspiring and entertaining. Great app and well executed. 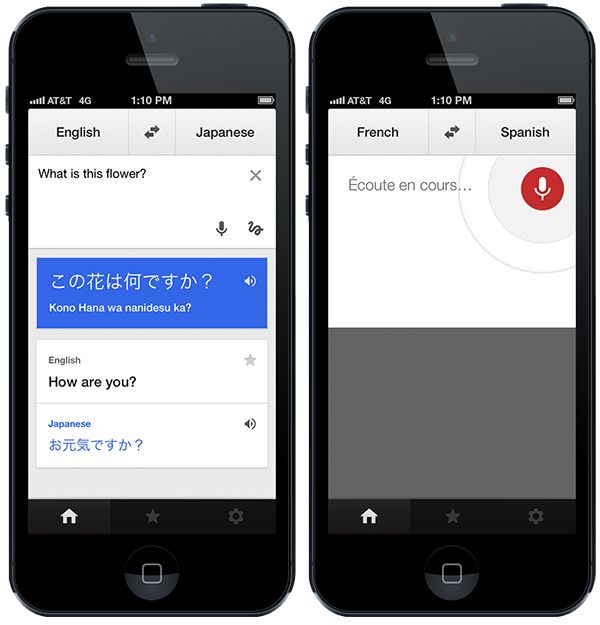 A simple app like Google Translate have taken a light hues like whites and light grays and make them look elegant, sophisticated, and most importantly, pleasant. It is surprisingly one of the uncomplicated design that looks darn good too! 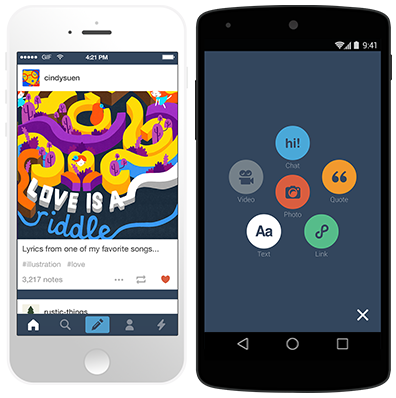 Tell us what you think of these designs or have more app-tastic designs in mind. Click here to learn how to optimize your mobile app for google search. To see check a guide on how to promote your mobile app clickhere.